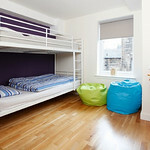 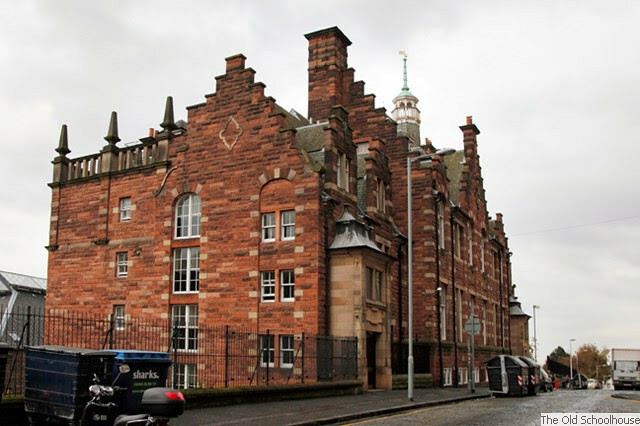 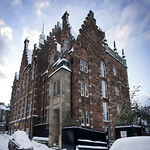 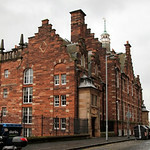 Spend a night at the Old Schoolhouse and enjoy Edinburgh's brand new concept of Hostel Apartments. 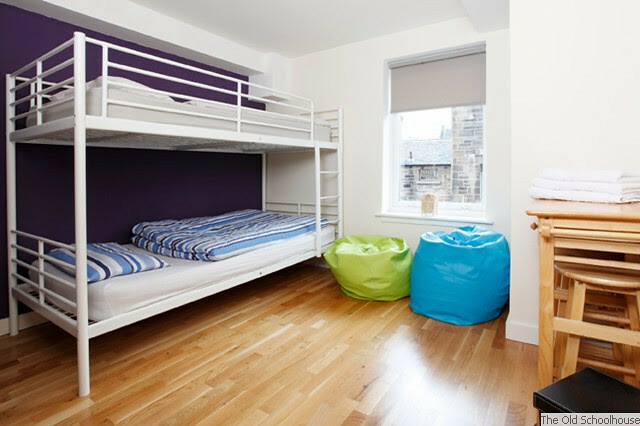 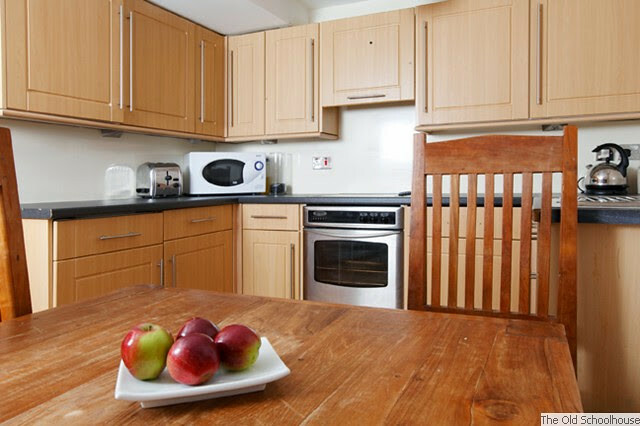 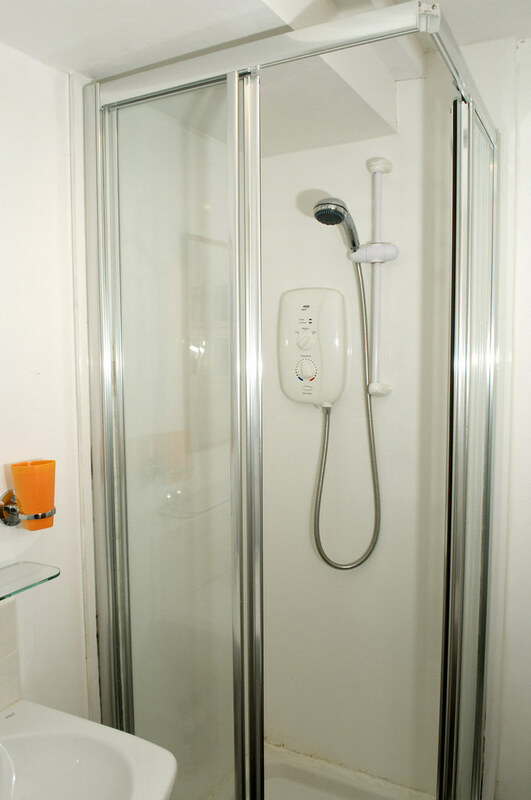 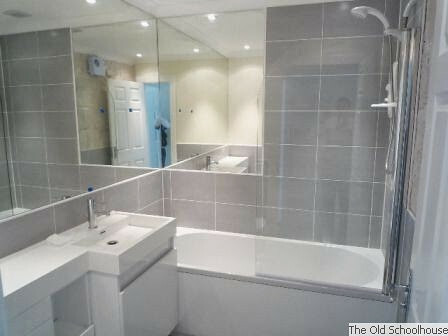 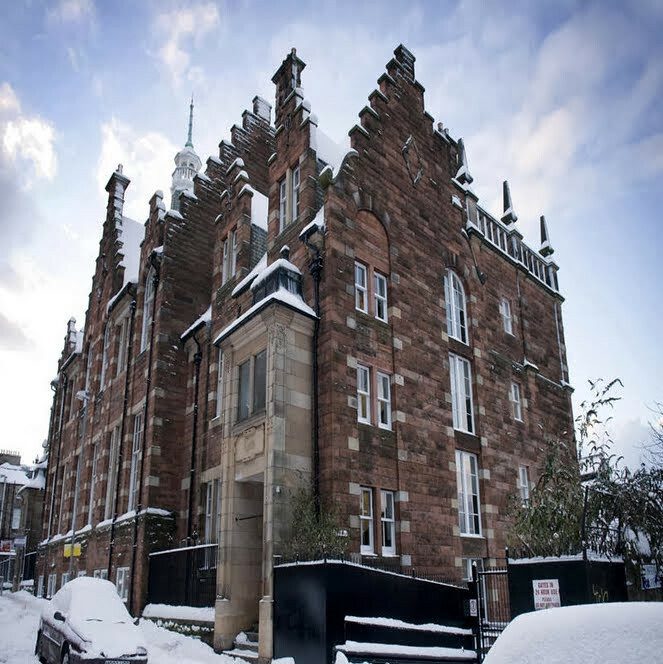 At the Schoolhouse you can expect 21st century facilities such as Wifi, Free Towels, fully fitted self catering kitchen and 24 hour access at great budget prices for our luxurious city centre apartments. 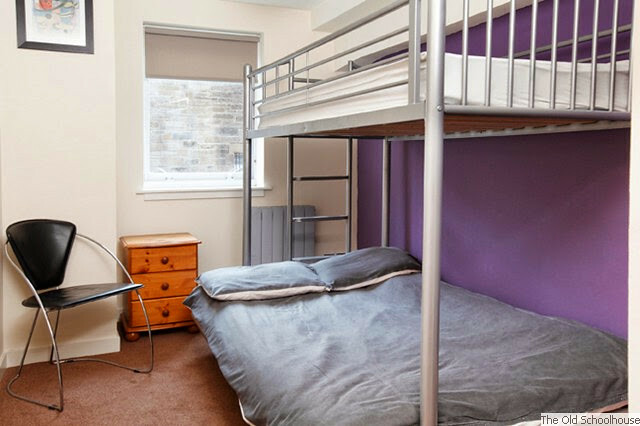 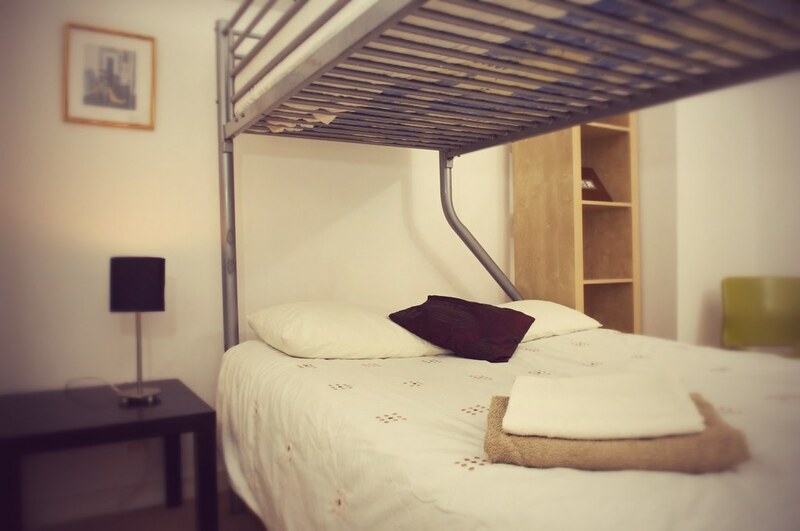 Each of our adjoining Hostel apartments has 2 Triple sized Bedrooms each sleeping up to 3 persons with a shared lounge area with TV, DVD, Washing machine etc. 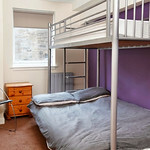 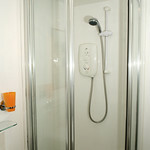 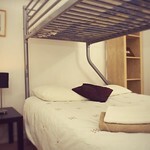 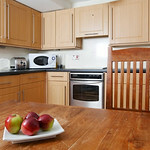 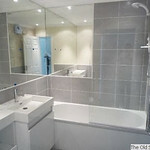 The Rooms can be reserved as Double, Twin or Triple Rooms.